There is a revolution. A revolution to travel. To see the world no matter what it takes. Quit your job- check. Sleep on buses- check. Eat mysterious meats at street markets- check. No AC in 100-degree heat- check. After my first true backpacking trip to Asia, I saw a pattern in every person I met. 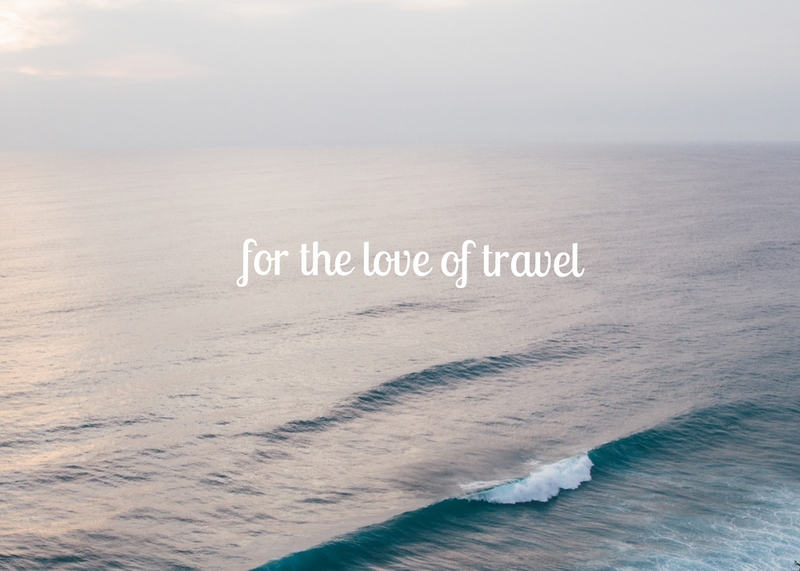 We all shared an unconditional lust for travel. We tested our bodies, messed with our sleep schedules, challenged our stomachs and lugged around our bare necessities - all for the love of travel. As I laid on my rock hard dorm-room bed trying to fall asleep before my arm did, I asked myself why do we do this? In short, I believe there is a movement of people who value experiences over material possessions. Who have traded in their designer clothes and the illusion of wealth and success for a more simple, less convoluted way to live. One where there is no pressure to keep up with the trends dictated by companies who are not invested in our happiness. The culture around us would like us to believe that travel is only for the wealthy. However, in my experience, it is simply a choice of how you spend your money. My currency is flights, bus rides and hostels. I value new interactions, life stories, shared experiences and the serenity of unparalleled beauty in remote places around the world.